Documentary telling the gripping, shocking story of photographer Erwin Blumenfeld, who survived two world wars to become one of the world's most highly paid fashion photographers. Documentary telling the gripping and shocking story of photographer Erwin Blumenfeld, who survived two world wars to become one of the world's most highly paid fashion photographers and a key influence on the development of photography as an art form. Yet after a mysterious death in Rome in 1969 his name is little known today, the reasons for which lie in his unconventional lifestyle. 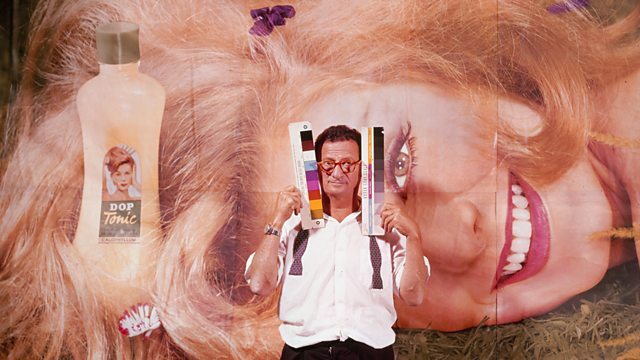 The first ever film about his life and work uses exclusive access to Blumenfeld's extensive archive of stunning photographs, fashion films, home movies and self-portraits to tell of a man obsessed by the pursuit of beautiful women, but also by the endless possibilities of photography itself. With contributions from leading photographers Rankin, Nick Knight and Solve Sundsbo and 82-year-old supermodel Carmen Dell'Orefice, it uncovers the richly complex story of one of the 20th century's most original photographic artists.